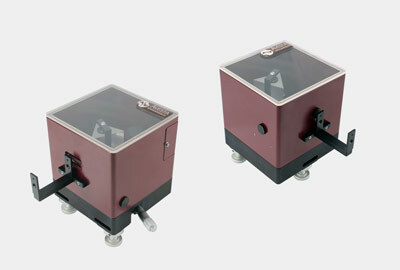 * - the indicated subranges are covered by exchangeable photodetector/beam splitter pairs. I.e. the customer may choose from one subrange of their choice (to cover a desired corresponding wavelength region indicated in the table above) to four sets for complete full wavelength range coverage. Please indicate the required subranges for precise quotation and information when making a request for the product. 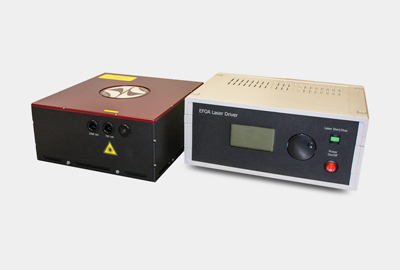 The AA-DD real-time autocorrelator offers smooth and fast measurement of femtosecond and picosecond pulse duration. 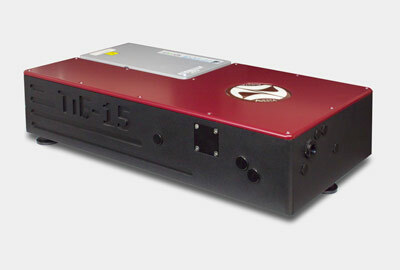 The autocorrelator can cover several wavelength ranges by using up to 4 interchangeable photodetectors and optics. Two separate ranges can also be covered upon request. 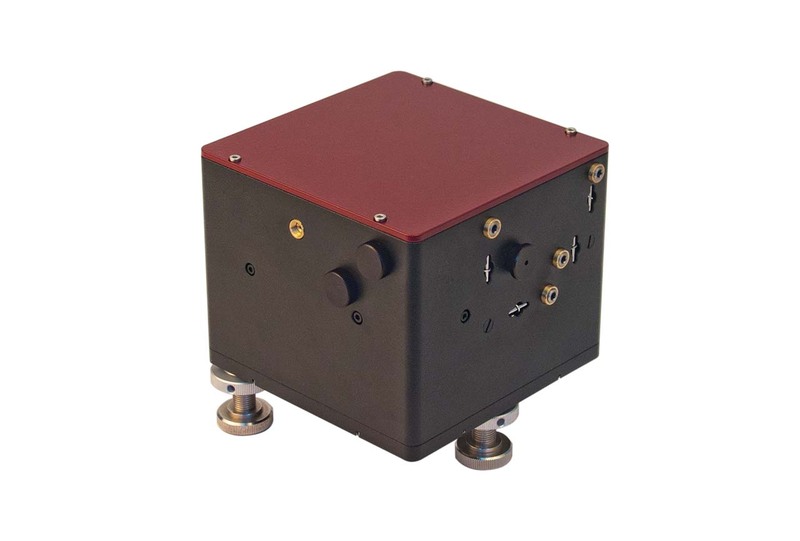 Input pulse duration ranges from 10 fs to 30 ps for easy monitoring of different laser systems, especially femtosecond and picosecond oscillators (for low repetition rate amplifier monitoring <10 kHz please also see our ASF single-shot autocorrelator series). 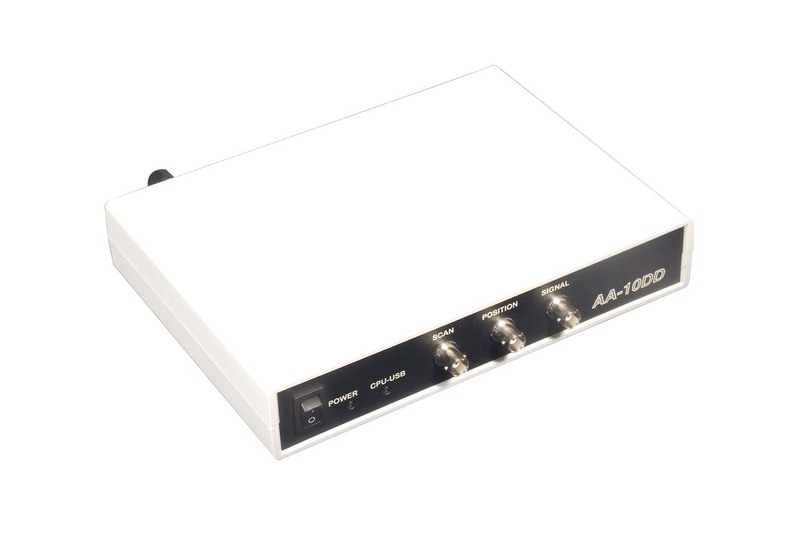 The device features USB interface and can be easily hooked up to a PC with Windows OS, LabView drivers are also included in the package. The software is supplied with the device and comprises several useful tools. The acquired pulse duration data can be visualized, stored or exported to a .txt or .dat file. Autocorrelation function and final FWHM pulse duration in femtoseconds are calculated and displayed in real-time. Moreover, Gaussian or sech2 fitting options are available, intensity function may also be observed. The statistical viewer feature allows the comparison of data acquired from several separate pulse measurements. 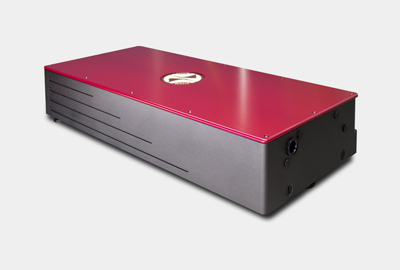 The tiny body of the AA-DD flawlessly fits any experimental setup with strict space requirements. 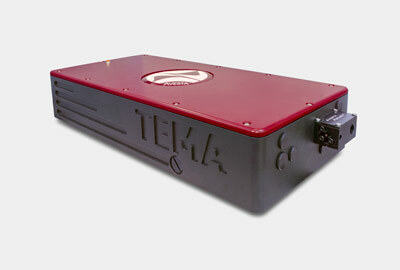 We also offer an optional fiber input for fast and reliable pulse duration measurement in various optical fibers. Moreover, the autocorrelator in this case still maintains the free-space measurement capability.